Thanks @marykarmelina for making this thread ! I'm here to support SHK's husband SJK's drama with KJW,JDG and KOB. It seems plot is interesting.Fighting! Looks like a blockbuster drama. Will this be Korea’s Game of Thrones? 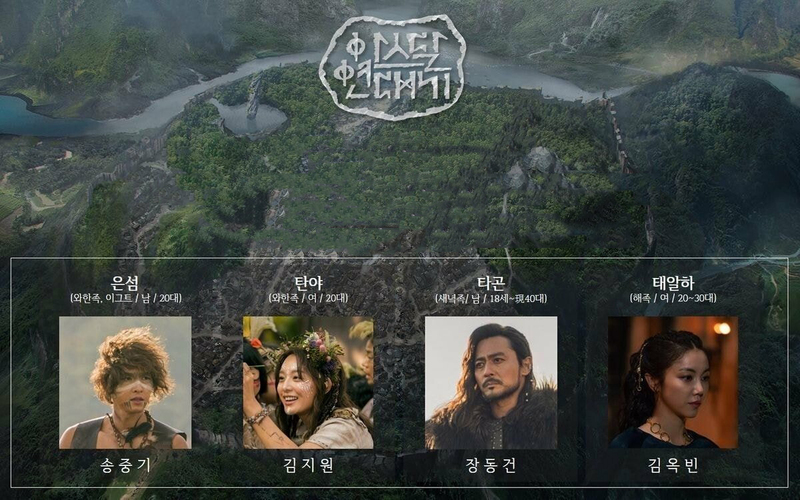 I don't know whether it will be Korea's Game of Thrones or not but I'm sure as hell that it's going to be at least a cut above then Game of Thrones. I don't understand why but everyone here is only focusing the cast. Damn just look at the staff! In the Director's Chair we have Kim Won Suk, A.K.A. God among Directors and the writers are Korea's finest. They did wonders in Sageuk's like Six Flying Dragons, Deep Rooted Tree, Queen Seon Duk and Jewel in the Palace. Director and writer combo in this drama is just unworldly. As it were Bach, Beethoven and Mozart join hands to compose the ultimate piece. Yeah i definitely agree, the staff is insanely good and then we have an insane cast aswell? I can confidently say that this might become the best kdrama and will become something that gets a massive international following as well. Oh yay!! SJK!! Ahhh.... even I feel that song song couple would be great to work together again in drama.. and as much as I wish that, things turned to be the other way. Both comes back to dramaland but in two different dramas. Well, hope they two do well respectively. SJK in SC and 3DRT are excellent. And even it's just a short cameo, KJW performance as the Joseon fighter in Mr. Sunshine is pretty amazing. And her character here also makes me excited. They both has won my heart already. Haha. And plus JDG. Perfect cast. Hope everything is set up well and written well. Best of luck to the drama team! New k-drama poll around the corner. Click down below to get to the thread to get further explanations. Have fun and enjoy! Tvn wants the best and goes for it while the bests want to be part of tvn. Hope the public stations can relax their holds and use money to make money. cant wait for this drama next year! tvN drama “Asadal” (working title) has confirmed its leading actors! 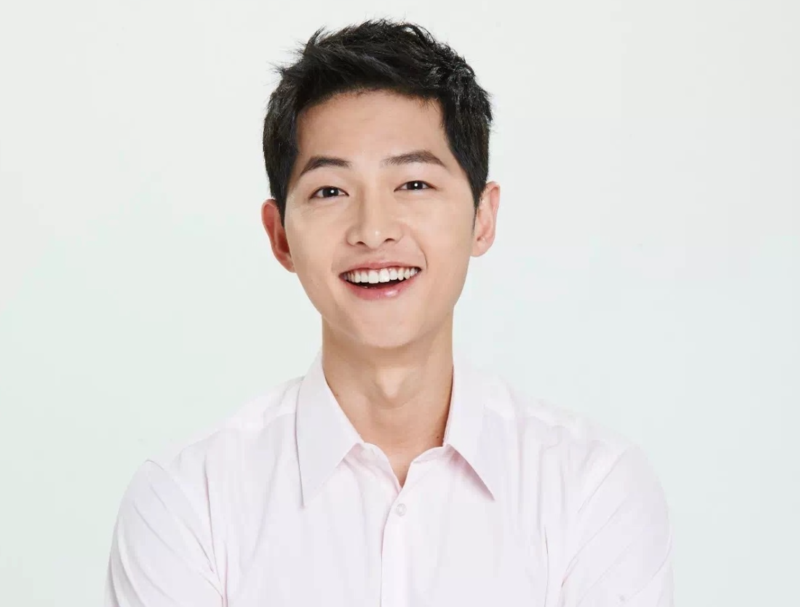 It was revealed earlier in the year that Song Joong Ki, Kim Ji Won, and Jang Dong Gun are in talks to star in the drama. On July 26, it was announced that their casting is officially confirmed. “Asadal” is set to premiere on tvN in early 2019. Queen Seon Deok and Six Flying Dragons are in my top ten dramas so this drama might be my drama of 2019, I really can't wait for it! Queen Seon Deok is one of my all time favorite historical K-drama. Will look forward to this in 2019!